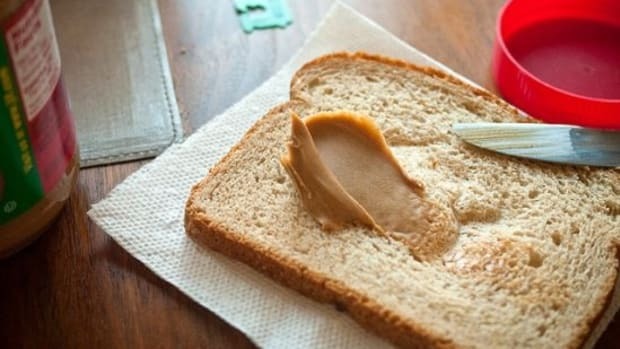 In light of the organic peanut butter shortage created by the massive peanut butter recall, you may need to rely on alternatives. 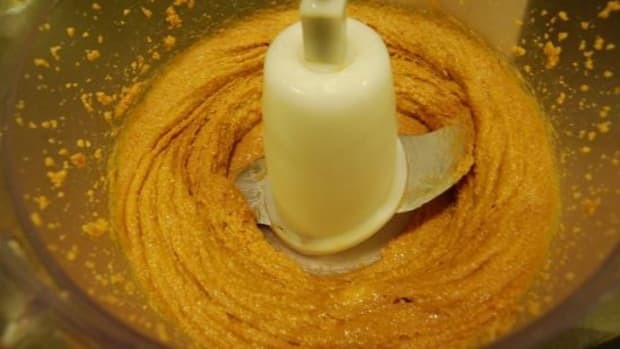 Better yet, why not know how to make your own nut butters? 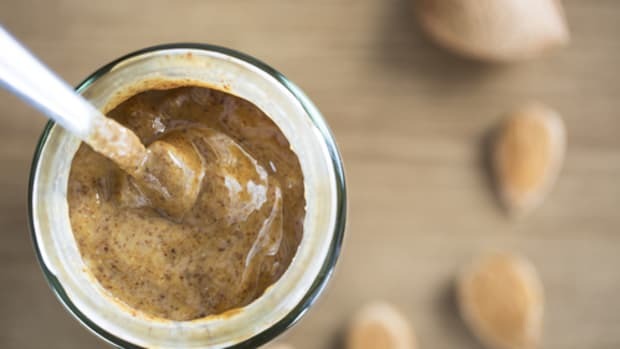 One of the benefits of homemade nut butter is knowing exactly what is--and isn&apos;t--in your spread. 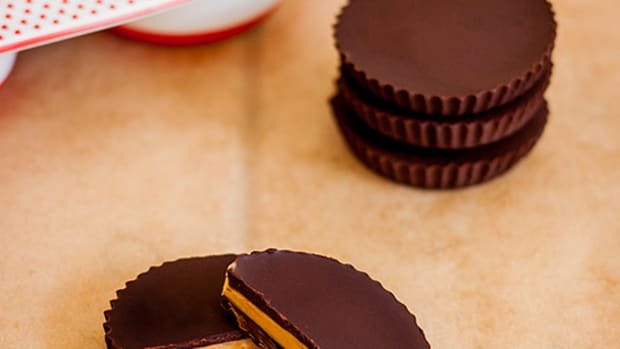 By making your own, you can skip the hydrogenated oils and added sugars. Plus, you get to experiment with a variety of delicious and healthy nuts. The Sunland plant that processes about 90 percent of the organic peanuts in the U.S. had its license revoked after more than 40 cases of salmonella poisoning were connected to the New Mexico facility earlier this year. That means organic peanut butter is becoming increasingly scarce, as are organic peanuts. So, for frugality&apos;s sake, or, when your local grocer runs out of organic peanut butter, you should know how to make your own nut butter. Making your own nut butter gives you control over the ingredients, texture and flavor out of whichever nuts or nut combinations you choose. Nut butters require just one essential ingredient: ground nuts. From there, you can add salt, sugar and spices. And if you prefer a creamier butter, you can even add oil. 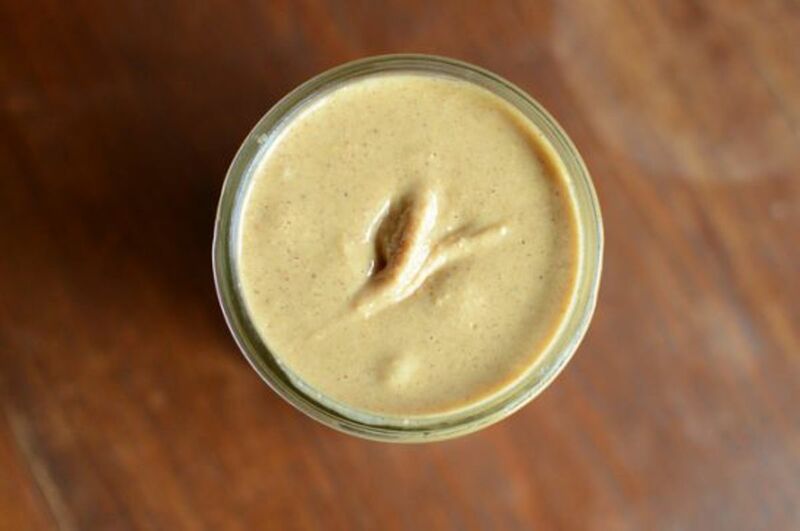 Use this basic nut butter recipe to create nut butter for your family in just five minutes. 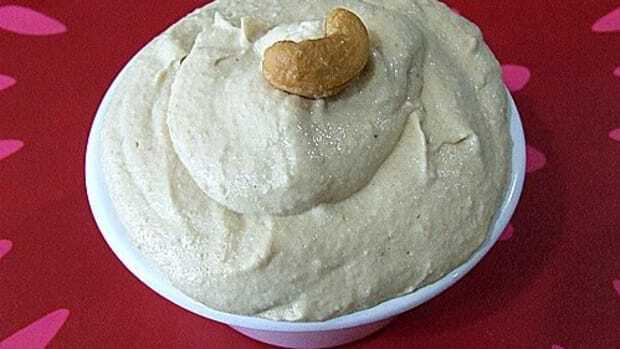 Place nuts, salt and honey in food processor and process for about 1 minute. Scrape down sides and slowly add oil through the tube and process until smooth. Add additional salt or honey to taste and additional oil, if necessary, to reach desired consistency. Store in an airtight container, refrigerated, for up to two months. 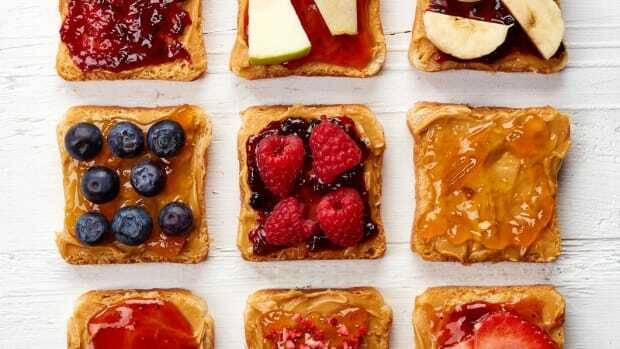 For new spread creations, try mixing in chocolate or other gourmet add-ins. 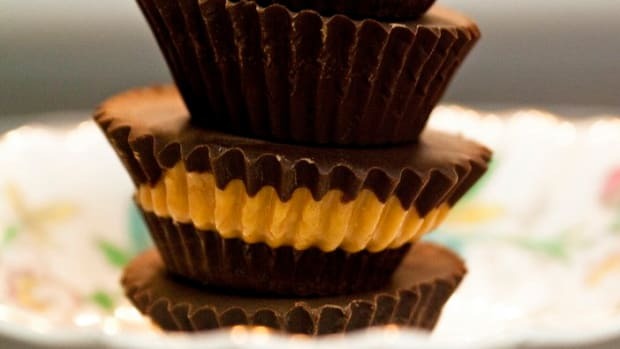 For more nut butter recipes, check out the Nut Butters Pinterest Board. 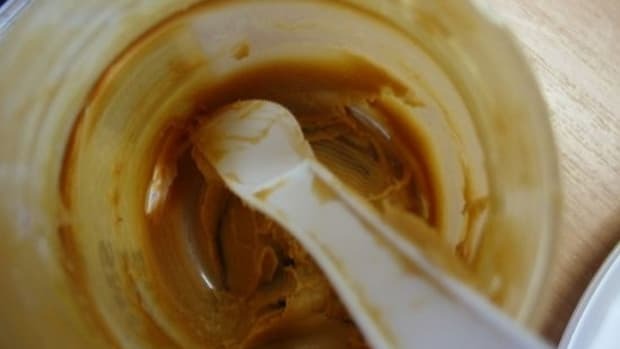 Skip the Skippy: Is Your Peanut Butter Full of Carcinogens?